These photos were take a couple weeks ago by Elizer & Angelique Magno of Icons Photography, and these were a few of my favorites from the entire set. Click here to see full set. 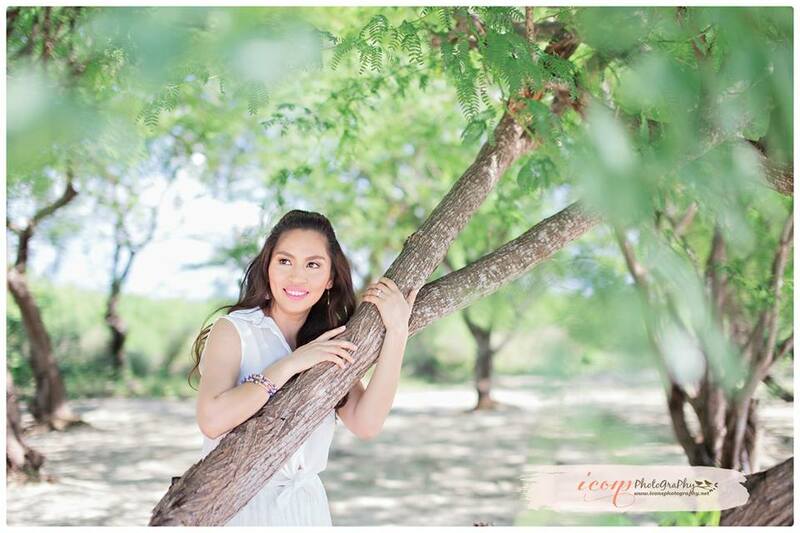 Photos were shot, on location at the beautiful Stilts Resort in Calatagan, Batangas, Philippines. Hair & Makeup for Zara & Grooming for Mark done by yours truly. This beautiful couple also tied the knot, last December 20, 2014 and I cannot wait for the official photos to come out so I can share them with you.